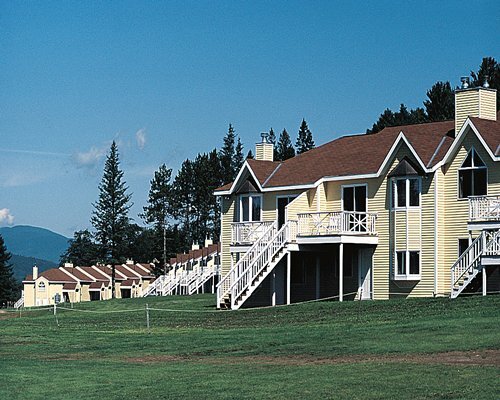 The Bethel Inn Resort is located in the premier four-season destination of western Maine. 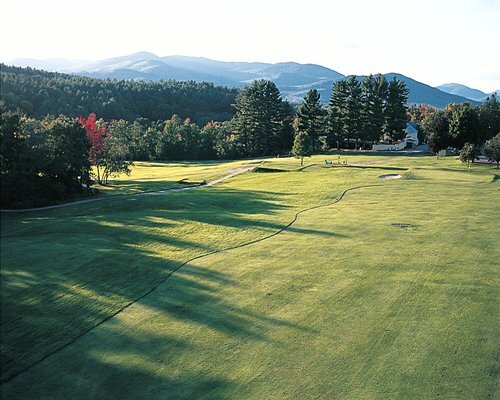 Bethel is in the Androscoggin River valley among the Mahoosuc Mountains, and the outdoor activities are endless. In the winter you can ski, both downhill and cross-country; in the summe,r you can take a wonderful hike or take advantage of the many rivers and lakes. Enjoy the refreshing energy of springtime and unbeatable beauty of the foliage in the fall. Go moose watching, take in a community event or performance, or revel in the many shopping opportunities, wonderful restaurants and spas. "Housekeeping fee for all RCI points reservations: There may be a fee of 79.00 U.S. dollars for 2 Bedroom units, per stay. Cash or Credit is accepted." "Housekeeping fee for all RCI points reservations: There may be a fee of 59.00 U.S. dollars for 1 Bedroom units, per stay. Cash or Credit is accepted." "Housekeeping fee for all RCI points reservations: There may be a fee of 79.00 U.S. dollars for 3 Bedroom units, per stay. Cash or Credit is accepted." "Housekeeping fee for all RCI points reservations: There may be a fee of 49.00 U.S. dollars for Studio, per stay. Cash or Credit is accepted."